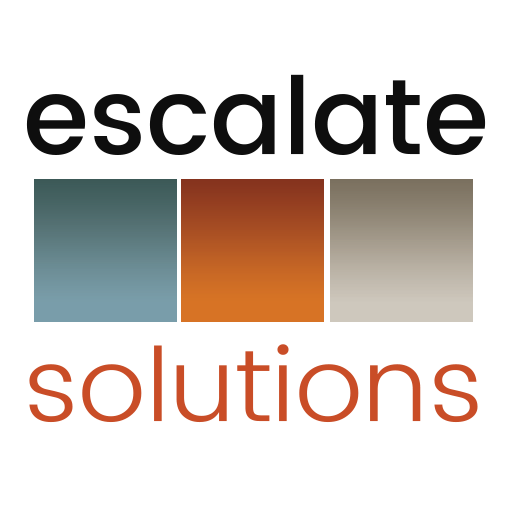 This YouTube channel features Escalate Solutions’ “Three Minutes to Escalate” series, the best online resource for concise, value-added content to help organizations escalate, grow, scale and sustain. My name is Kimberly Arnold, and I am the founder and CEO of Escalate. I am, a three-time business owner and sought-after board member Kimberly Arnold. My firm offers broad level advisory services and cross-disciplinary operational/infrastructure guidance to growing and diversifying organizations. By approaching strategy as a multi-phase, ongoing process (equally focused on planning, alignment of stakeholders, execution, and optimization), I help businesses scale deliberately, increase profitability and achieve long-term sustainability. My idea for Three Minutes to Escalate stems for the overwhelming volume of digital content being offered today. Everyone else seems to be competing for the award as to who could record the longest dissertation on business, growth and strategy. You won’t find that here. I offer brief, concise insights on critical topics…in small doses that even the busiest of leaders can find time to digest and apply.